"Learn to know prehistoric life, become an archaeologist, research dinosaurs." Being an archeologist exploring, this is a fun way to learn ancient life. Your job is to find and find dinosaur bones, dig in the ground or collect from the lake, and even the ocean. After finding the bones your next task is to assemble the bones into a whole frame to identify the type of dinosaur. 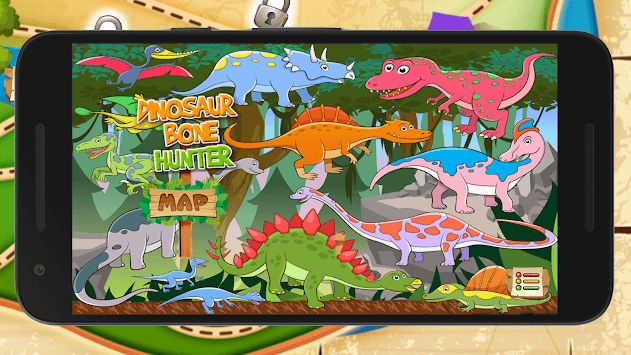 There are various interesting puzzles to assemble dinosaur bones into one in this game, you can also learn about prehistoric life in ancient times. 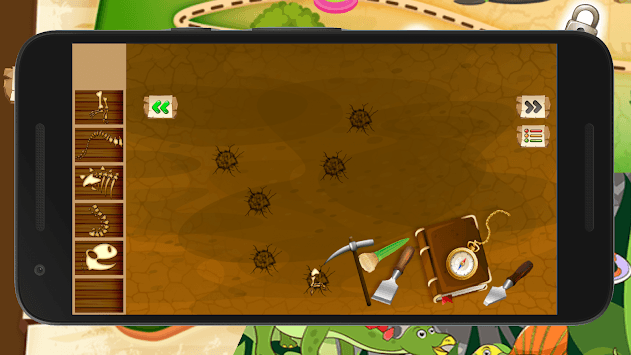 - DIGGING UP BONES – dig up holes and excavate dinosaur bones! - FISHING FOR BONES – fish out fossils from the ocean! - EXPLORING THE CAVES – use a flashlight to discover the bones in the dark caves! - CLEANING THE BONES – clean the bones using special tools and then arrange the bones into a dino puzzle! 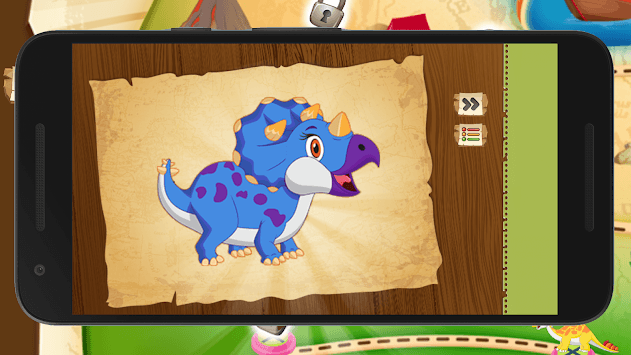 - MINI GAMES – 2 exciting mini games you can play in order to proceed to the next level, once your dinosaur is assembled!